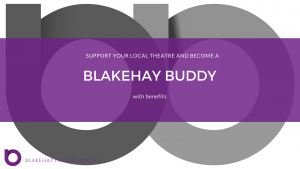 Looking for a studio theatre to hold your next production? Not looking for anywhere too big or would like to play in intimate surroundings? 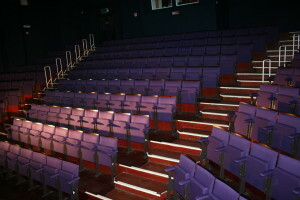 Then our first floor Studio Theatre may be just the right fit for you. 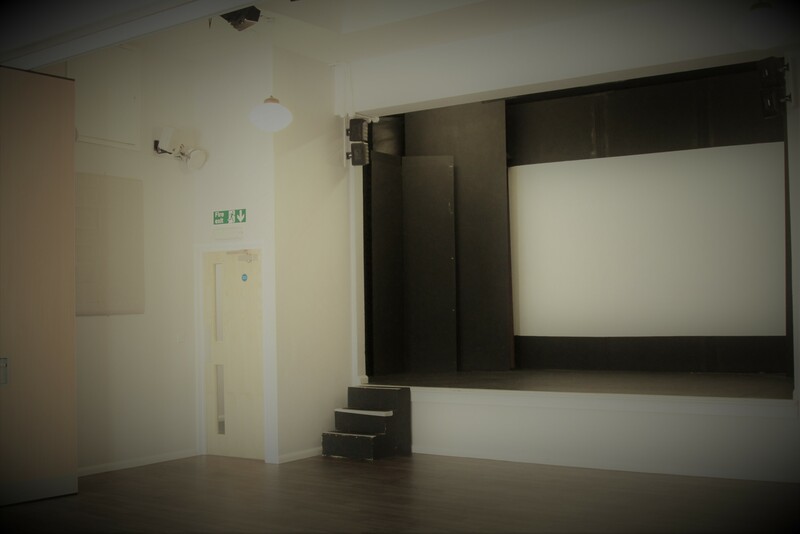 With a maximum capacity of 100 seats and an intimate feel the studio theatre is great for Music, Poetry, Comedy, Seminars etc. We are now booking for our Autumn/ Winter Season (October 2018 – April 2019), and the deadline for confirmed bookings for this season is 31st July 2018. So don’t hesitate and contact us today! 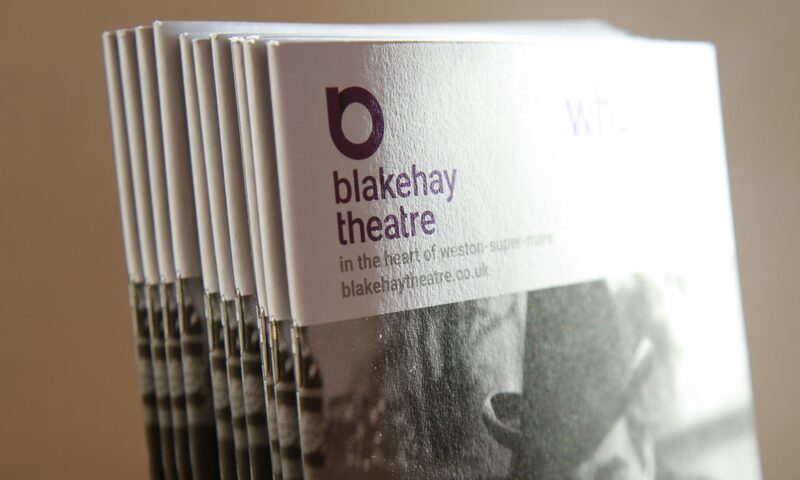 Our experienced and friendly staff will take all the worries out of your next production for you, and all you will need to worry about is enjoying treading the boards! We would be delighted to sit down with you and help you with your next production or event.